When the lovely Alexandra of Tatcha introduced me to the line it was one of those this couldn't have come at a better time sort of moments on so many levels. Summer weddings are in full swing and there is always the need for unique bridesmaid gifts (Tatcha beautifully designs everything and their beauty sampler turned out to be a perfect gift idea! ), it's incredibly hot right now meaning blotchy, shiny complexions (cue Tatcha's blotting papers), and everything has been created with sensitive skin in mind. Something else that immediately makes anyone curious about the line is the way it has been influenced by the Geisha and based on very old recipes creator Vicky Tsai found in a 200 year old Japanese manuscript. 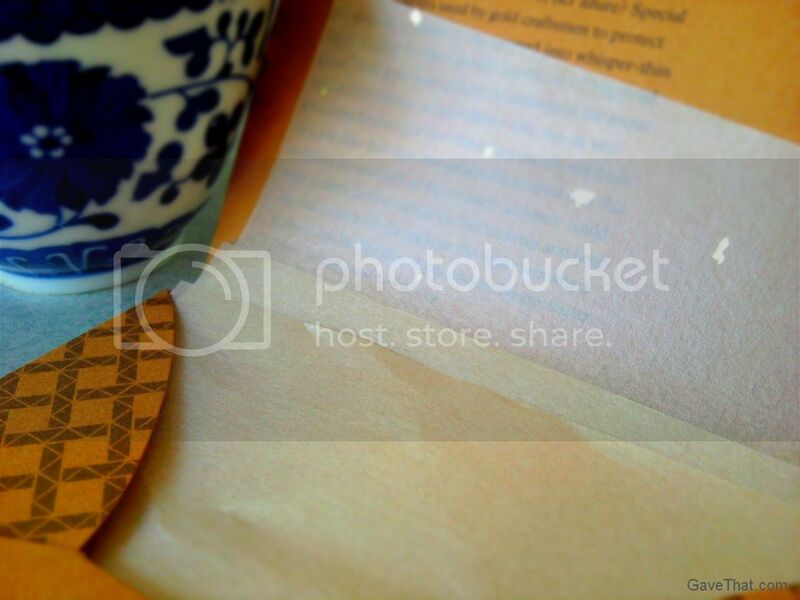 This really seems to come though in little, yet luxurious, ways such as the gold flecks strewn throughout Tatcha's Aburatorigami beauty papers and lovely slivers of patterned washi looking paper used to seal their jars. Gold flecks gleam throughout Tatcha's beauty papers, a bi-product of gold leaf making the papers became coveted by Geisha in the 19th century. 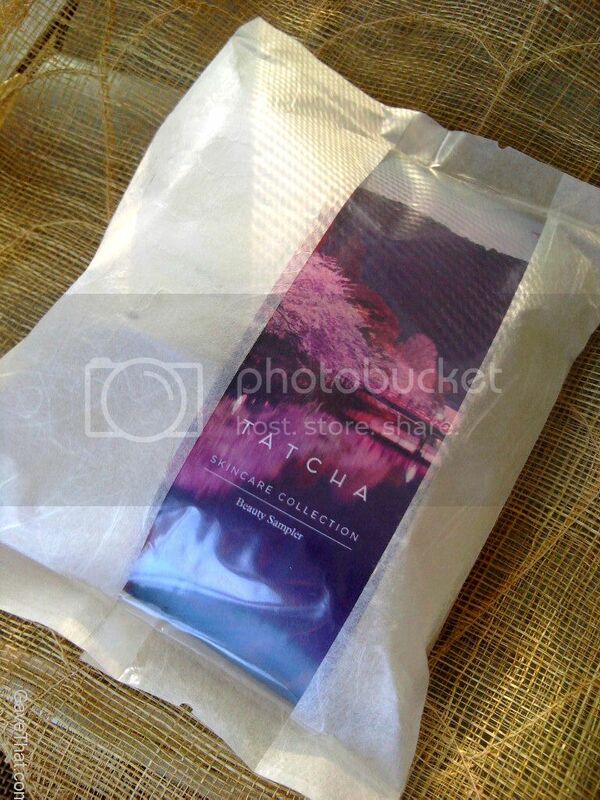 The Tatcha sampler kit would be a lovely bridesmaid or house guest gift! Trying many things from their line a few favorites have stood out, although everything is exceptional, and makes a great alternative to products that contain synthetic fragrances, parabens and/or mineral oil. Everything Tatcha offers is free of these and other worrisome ingredients yet each smells amazing. One absolute favorite is their Radiant deep brightening serum which while, incredibly light, immediately absorbs yet leaves the most dewy feel. How can something so liquid do that so well? 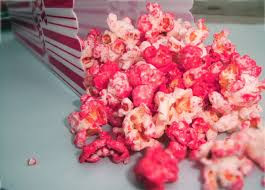 The HADASEI-3 complex must be the cause and effects last hours. This is something that I noticed from both the serum and the Supple moisture rich night cream, extreme moisture without being heavy or oily. The spots, many of which were caused from past reactions, seem to be fading faster thanks to Tatcha's serum. 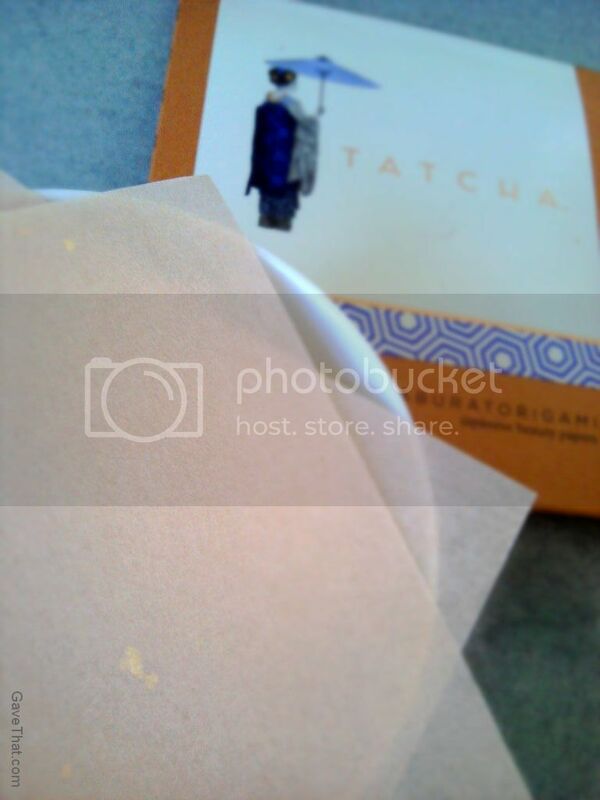 The other star is Tatach's gold flecked Aburatorigami beauty papers which are handmade out of natural abaca leaves. The really unique part about these blotting papers, aside from the gold, is they're incredibly soft and huge. One paper will easily blot my entire face, even in this sweltering heat, without messing up the days makeup (i.e. bronzer). This is an absolute Godsend, the whole line is really. Tatcha's history is absolutely fascinating, and each product has a story... learn more here. Skincare c/o Tatcha, thank you so much Alexandra!